Fill in your ethereum wallet address OR your registered EOS address below to find what your EOS account name will be when the mainnet launches. Learn more about account names in the FAQs below. An account is a human-readable name that is stored on the blockchain. An account is required to transfer or otherwise push a transaction to the blockchain. Not until the EOS mainnet launches. After the mainnet launches, you will be able to create new account names. The actual ins and outs will be announced. Will my account name change? It is unlikely to change at this point. Please come back later to check if your account name has changed. How are account names assigned? All EOS account names on launch are 12 characters long. The account names are based on when the Ethereum wallet was first seen also padding genesis at the end. What is block one's account name? I can't find my account name! 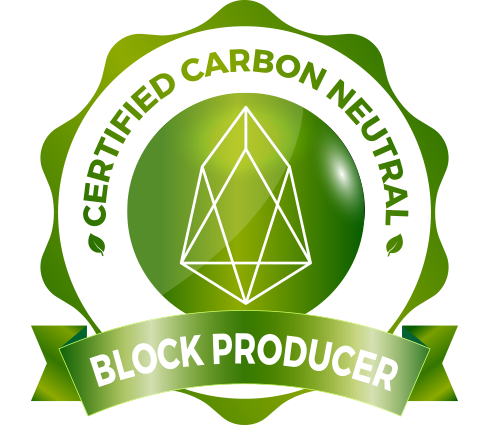 Have you completed your EOS registration process? If you have, please wait for us to update our snapshot.